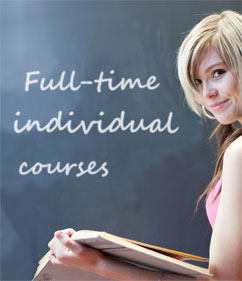 Individual Polish courses in Warsaw or in a virtual classroom! Do you prefer to learn Polish at a time and place convenient to you? Choose an individual Polish course, which provides a flexible schedule and will be matched to your expectations! We provide Individual Polish courses at our Polish language school in Warsaw, in companies or in a virtual classroom. You don’t need to be in Warsaw or even in Poland, to learn Polish with a professional Polish teacher. In every place of the world we deliver high quality Polish courses. Join our group Polish courses and learn Polish in Warsaw! Would you like to learn Polish in a small group? Do you want to meet other foreigners? Sign up to a Polish for foreigners group at our school! In the heart of Warsaw, in a historic building with spacious training rooms, experienced Polish teachers and an interesting curriculum are waiting for you! We teach Polish in a modern and effective way. 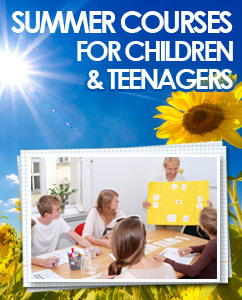 New groups of Polish courses start each month at 4 competence levels. 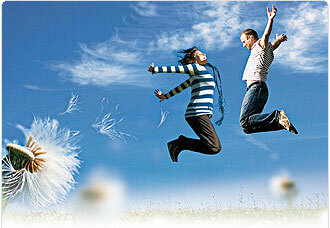 We ensure continuation of learning Polish and, if necessary, possibility to change group. Visit us at our school or check out our offer! 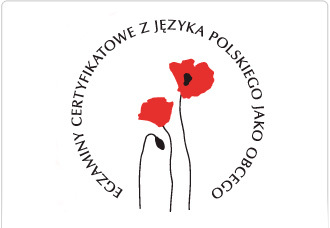 Sign up for the state certificate examination in Polish! Polish for foreigners for survival in Poland! Do you study or intend to study in Poland? Are you moving to Poland? Choose this interactive Polish course! 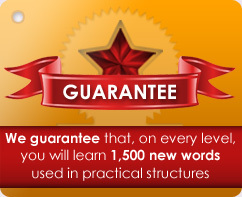 You will learn general vocabulary, useful phrases and grammar in an easy way. Useful information about everyday life will make learning Polish more interesting. If you would like to learn Polish at a full-time course in Warsaw, please check out our offer of group, individual or intensive Polish courses in Warsaw. ECL exam - confirm your knowledge of Polish! Set your own learning goal and get an international ECL certificate in Polish! Knowledge of Polish language, proven by an international exam, will distinguish you in the job market! 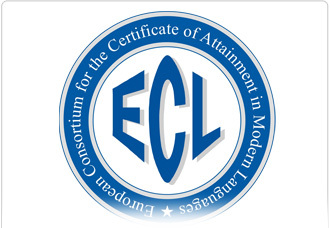 You can pass ECL starting from A2 level or at a higher level e.g. B1, B2 or C1. 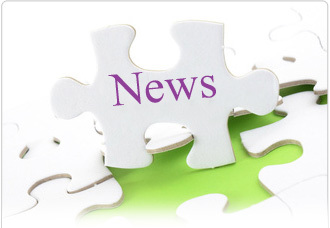 The exam is accredited by the European Association for Language Testing and Assessment. ECL exams are held twice a year. Edu & More - Polish Language School for Foreigners in Warsaw - is the National Examination ECL Centre. Intensive course of Polish in Warsaw! Sign up for a real intensive Polish language course (A1 or A2.1. or B1.1 level) in April or in May 2019 at Edu & More – Polish Language School for Foreigners. We provide tuition in small groups (3 - 8 persons) in Warsaw (Nowogrodzka 44), all learning materials and access to an interactive course of Polish language (addtional learning source after course). Course price: 1450 zł / 100 lessons (A1), 1380 zł / 80 lessons (A2, B1).